Great price for cars! Significant discount over new and very helpful easy to work with staff! My husband and I went to Auto Source when we saw the car we were interested in. Jacob was very helpful and no pressure salesman. He was knowledgeable and very efficient. The whole process went much faster than at other dealers. We felt we got a great deal and really found the experience fun as we joked with Jacob. A totally great guy. I live out of state and flew to Denver to purchase a truck from Autosource. I have purchased vehicles locally from Autosource before but the Colorado Springs location has the truck I really wanted. Robert (Bobby) drove to pick me up in my hotel downtown Denver 1hr 20 min with traffic to pick me up. I was able to test drive the truck ask a million questions and drive it again. Service was impeccable and the finance manager was awesome as well. I had acquired my own financing in advance but Autosource offer some competitive options if you need financing. Overall my salesman Robert was the freaking BOMB.COM or in other words awesome and great to work with. I would highly recommend him and the entire Autosource Colorado Springs team. Great place great expierence. It was the beat car buying experience I have ever had. I will recommend them to friends and family. 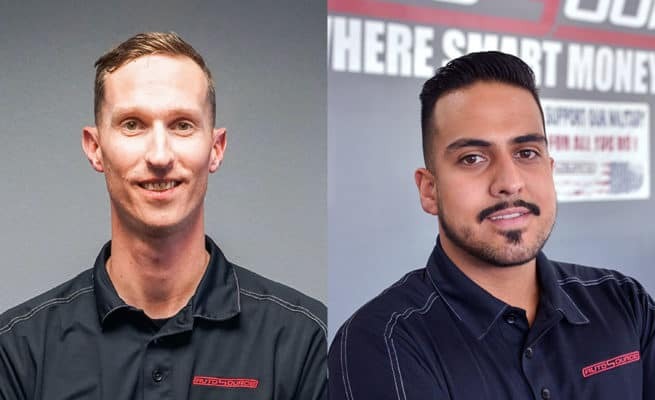 Here at AutoSource Colorado Springs your Store Manager is Sam Waters. When you come to see us you’ll know Sam because he’s almost guaranteed to be the tallest guy in the room. Sam and his team are supported by the Finance Manager, Cristian Vasquez. The Colorado Springs staff are experienced, well trained and excited to help you make your best decision. We typically have about 200 vehicles on our lot and invite you to browse and shop for a great used car, truck, van or SUV. 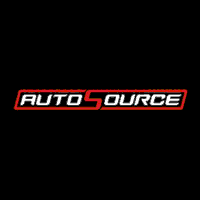 Welcome to our AutoSource Colorado Springs, CO used car dealership! This is the first of two locations AutoSource has in Colorado. We opened our doors in Colorado Springs in April 2015 but remember, AutoSource has been in business since 2003! We are so excited to help you find a great deal on a used car you want and need in the Denver/Colorado Springs area!